Coaching is increasingly viewed and implemented as a key leadership and team development tool in organizations. In contrast, coaching research is still in its infancy. Previous empirical studies reveal that coaching proves to be an effective instrument in supporting coachees’ goal-attainment, well-being and personal development. Today we know that coaching works. However, the question how coaching works has remained a black box. 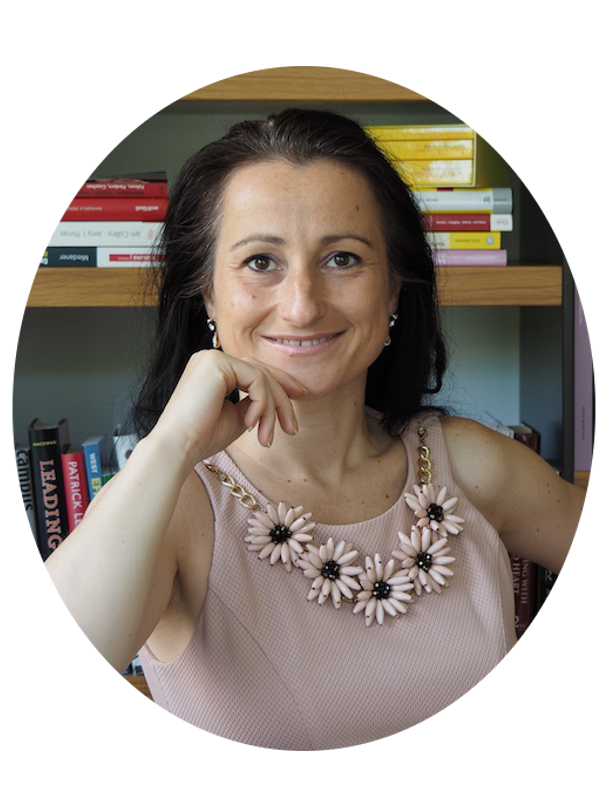 On my PhD trajectory affiliated with Vrije Universiteit Amsterdam, Amsterdam Business Research Centre, NL and in collaboration with Ashridge Centre for Coaching, UK as well as Case Western Reserve University, US, we are conducting a comprehensive coaching process-outcome-study. In other words, we investigate certain factors that potentially impact the effectiveness of coaching. 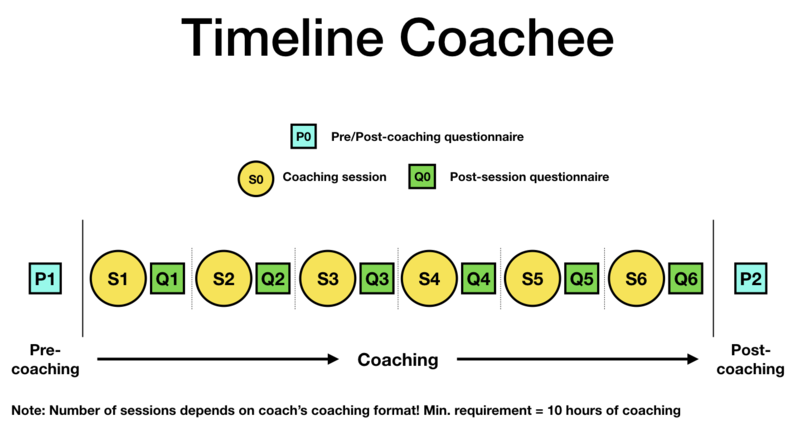 We want to explore what really happens in coaching sessions. In doing so, we go beyond coach and coachee self-reports by analyzing video recordings for non-verbal interactions between coaches and coachees in a longitudinal study. We expect findings to contribute to our deeper understanding of what constitutes coaching’s effectiveness and how you as a coach may be enabled to enhance and optimize the effectiveness of your coaching practice. Therefore, we invite you to make a contribution in our project. I am Tünde Erdös and I welcome you to my research project. Feel free to contact me whenever you have a question, encounter a technical issue, or feel that you need further guidance. Please use the button below, to schedule an appointment for an onboarding interview, . After scheduling your appointment you will receive a confirmation email containing scheduling information as well as the zoom link for the meeting. You can also reschedule an appointment using the link in the confirmation email. Hope to see you soon! Please take note end of data collection is 31. July 2019! The following steps outline coach's involvement. The following steps outline coachee's involvement. The following outlines the planned reserach proces. To get prepared for you recording session, follow the steps below. How to get prepared for the recording? Set your recoding resolution to 720p or 480p to decrease the recordings file size. To record your session, follow the steps below depending on the recording device of your choise. How to create a recording using an iPhone or iPad? When positioning your recording device, please pay attention to how you need to stabilize your device. Use either a tripod or position your smartphone on an even surface fixed between two stable objects (e.g. heavier books). You may also use a case that can hold your device in place (e.g. tablet case, smartphone case, etc.). How to create a recording using an android phone or tablet? How to create a recording using a Windows pc? When positioning your recording device, please pay attention to how you stabelize your computer. Try to place your computer on an even surface. How to create a recording using a mac? When positioning your recording device, please pay attention to how you stabelize your computer to prevent movement. Try to place your computer on an even surface. How to create a recording using a camera? Before recording, please make sure the camera video recording time is sufficient to capture your entire session. Due to some EU import regulations many camera manufacturers limit the video recording time to 30 minutes of continued videoing to avoid classification as video recording device and the additional taxes that might be incurred. You need to make sure that both coach and client are captured with your full body in the video recording. Please check your video recording resolution is set to 720p or 480p to keep the video file size in check. Please make sure your camera has enough free storage. When positioning your recording device, please pay attention to how you stabilize your camera to prevent camera movement. Use a tripod or other fixtures to stabilize your device. Coach and client need to be seated either vis-à-vis each other or slightly angled: in any event, movements need to be captured by the camera in their full scope. If you have your session scheduled at dawn or dusk, please make sure you have got lights switched on in the room for recording purposes. Start video recording by pressing the ‘record’ button (please refer to your camera's manual on how to start and stop video recording). Should you choose to change your seating position, you may do so. Please reposition your camera such that your bodies can be captured in full again. Sessions should be recorded in their entirety. Should a coaching session (need to) be interrupted (e.g. third person entering the room; someone has to leave for a short pause) try to keep the session in recording mode. Do not stop and resume recording, if possible. In the event of any interrupted sessions, please inform researcher about these interruption duly. If you are using a smartphone or tablet for recording, you will have to transfer the recording to you computer. Follow the steps below, depending on your operating system combination. This does not apply to when you use a latop or any other pc to create recordings. How to transfer the recording from an iPhone to a windows pc? Double-click on Internal Storage on the right, then on the folder titled DCIM, and you’ll see one or more folders, labelled 100APPLE, 101APPLE, 102APPLE etc. How to transfer the recording from an iPhone to a Mac? How to transfer the recording from an Android Phone to a windows pc? How to transfer the recording from an Android Phone to a Mac? Photos, screenshots and videos are displayed in a list with ascending number in chronological order. Prior to uploading video files you will have use the CPR-App to have files transcoded (compressed) to enable shorter upload times and to have them encrypted to ensure authorized access only. Follow the steps outlined below on how to prepare the recordings using the CPR-App, depending on you computer's operating system. How to prepare the recording for submission on a Windows PC? How to prepare the recording for submission on a Mac? Once the compressed and encrypted .pgp file is ready, follow the steps below to upload the recording. How to upload the encrypted recording? What should I do when I have a question not listed in the FAQ? What should I do when I find misspelled words or typos? Please note that spelling errors in the questionnaires can not be corrected at this time as modifications might cause disruptions in the data collection process. We are sorry for causing inconveniences in the fluency of your reading and kindly ask you for your consideration at this stage. What should I do when a questionnaire link does not work? Please make sure you are using the correct link as each client's questionnaire has a unique link and expiration date. Some browsers store old cache data from previous questionnaires, please make sure this data is cleared by reloading the questionnaire multiple times. How do I stop my iPhone from automatically uploading the video recording from my camera roll to iCloud? On your iPhone, iPad, or iPod touch, go to Settings > [your name] > iCloud > Photos, then turn off iCloud Photos. How do I stop my iPhone from trying to update during video recording? Now that the update has been removed from the iOS device, you’ll want to avoid wi-fi, otherwise the update will just download itself at the next chance it gets. Typically this happens after the iPhone, iPad, or iPod touch is on wi-fi and it hasn’t been used in a while, similar to how iCloud automatically backs up. Which software should I use for recording? We recommend using the build in recording software of your operating system where possible. How do I prevent audio from being recorded? What is the name of the software I can use to make recordings? Once you have confugured the software you are ready to record your first session. Follow the 'HOW TO CREATE A RECORDING USING A WINDOWS PC?' instructions in the Instrucitons Video Recording section, but instead of using the 'Camera App' use Debut Video Capture. Start and stop your recording using the record and stop button. Once you have finished a recording, you will find the recorded file in the Debut folder inside your pictures folder. For more information on how to use Debut, NCH Software provides this tutorial video. My Anti-Virus Program is blocking the CPR-App, what should I do? What should I do if the CPR-App does not work or shows an error message? If you are using the Windows version of the CPR-App, please attach the log.txt, transcodeLogError.txt & transcodeLogOutput.txt files from the CPR-App folder to your email. You may not find all of these files in the CPR-App folder, depending on the problem encountered. What should I do if the video upload page shows "Unknown Error"? Are you using a Mac or Windows PC? Which browser did you use GoogleChrome/Firefox/Safari/InternetExplorer? Did you use the CPR-App to create a compressed and encrypted file? How big is the file you tried to upload? Why do I have to use the CPR App before uploading? ... are often smaller than the original recording. This will enable quicker upload speeds. ... are encrypted using the public key cryptography provided by software using the OpenPGP Message Format. This ensures only authorised access without requiring the use of passwords or installation of additional program. ... will only contain video data. To achive the above the CPR App will transcode the selected video file into a new smaller video without any audio. Then it applies the encryption and creates a new transcoded and encrypted file ending with ".pgp" in the original file's folder. Only ".pgp" files created by the CPR App should be uploaded! 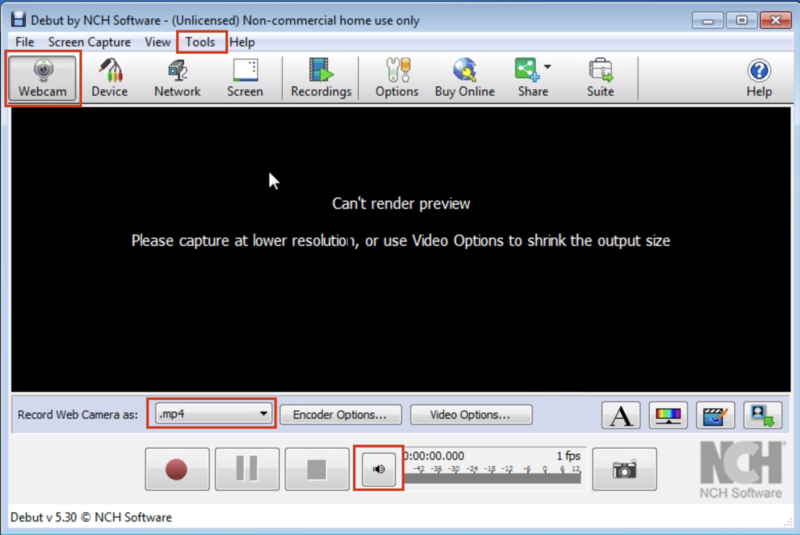 How can I reduce the video recordings file size? The best solution is to lower recording resolution before recording, please see the 'Instructions Video Recording' for how to set recording resolution on different devices. If you want to reduce file size of an existing video file, please use the CPR-App which should reduce file size through transcoding. Please note that compressing a video file using zip or simmilare compression types does not decrease file size significantly as these compression algorithms are optimised for text and not video files. Where can I get the CPR-App? The latest version of the CoachingPresenceReserach-App is only available through this website. Please use the links in the 'Instructions Video Submission' section of this page. Currently supported operationg systems are Windows and macOS. 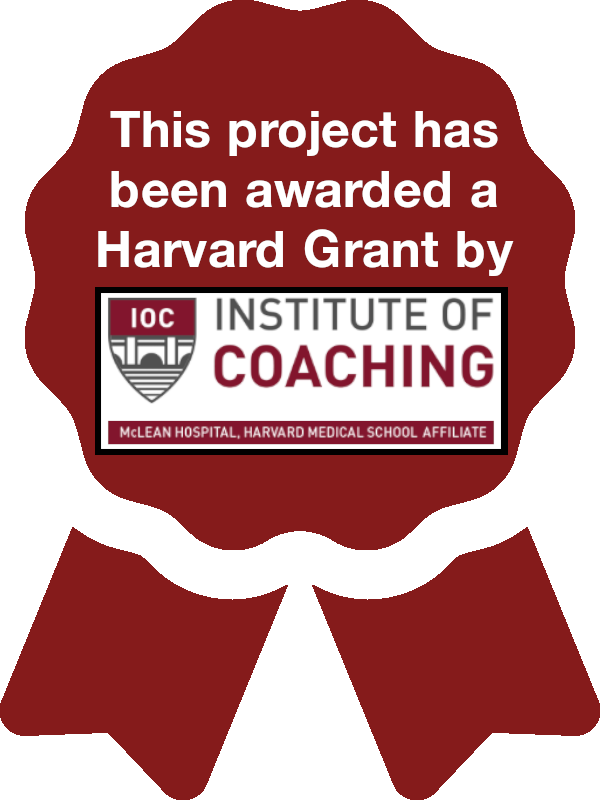 This project has been awarded a Harvard Grant by the Institute of Coaching! Click here to find out more.